Have you ever wondered how the story of Beauty and the beast came to be? How the beast became the creature he was from the human price he was, or why the curse was place upon him in the first place? Well in this story we learn all about the life of the prince, the trials and torment of his life, and how he changed to be the beast he was. 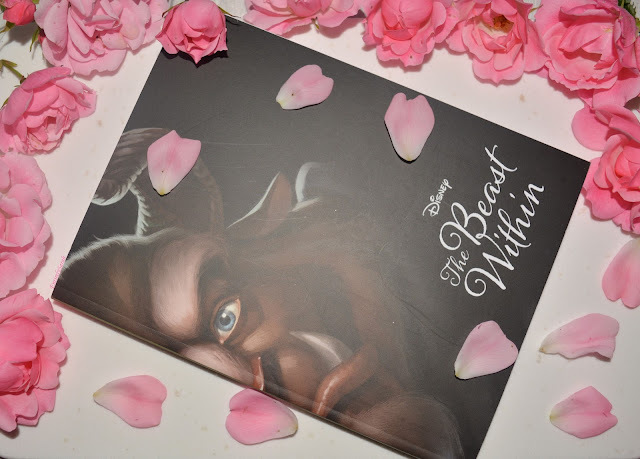 This story focuses on the beast and is written to show us the beasts past and the way he was before the encounters with Belle, and how he feels when he has met Belle and she is being held in his castle, and what he does to try and overcome the curse. 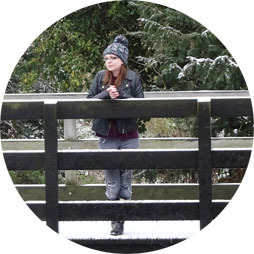 I love reading stories from other perspectives and this sounded right up my street and like I would love the story and so I was excited to learn all about it. The story begins with the Beast at the castle after imprisoning Belle, the witches who cursed the Beast come to see the Beast reminding him of the animal he has become. The story give the details of the curse the Beast is under and how it can be broken, I really think this is helpful as even though I have watched Beauty and the Beast and know the story well it is good to know that if you were less familiar with the story you would have a good insight into what had happened and understand how the story came to be. Moving on to go back to the start of where the story of the Prince and his life before he became the Beast. His life, his friendships, hobbies and love encounters and the ways he chose his path in life. It leads up to the curse, and gives a detailed encounter of how it came to be, by who and how it can be broken. This is such an interesting thing, to learn more in depth about the Beast's past and the encounters that contributed to the curse and change he became consumed by. As we follow the story of the Prince as he changes and encounters obstacles in his life, we get a full picture of the way the castle runs. We learn more of each of the servants and people within the house, such as Cogsworth and Mrs Potts and their character backgrounds. The references mixed in subtly to the other Disney fairy tale stories give an illusion that captures the magic of Disney all in one cohesive universe where the princes and princess' all know one another, or have encountered their stories in the past. Beautifully written in great detail and description to allow you to imagine the story as it unfolds. It refers to the original Beauty and the Beast story in enough detail to reflect directly on the story and make you understand how the two line together. If you read this and were completely unfamiliar with the original story it has enough to give you the information you require most, but doesn't dwell on the original as it keeps mainly to the Beast's point of view as well as the witches who cursed him. This allows the story to have minimal overlap and not have information that would be unnecessary to someone who is familiar with the original story. Written with such emotion and accuracy to the original story, the story really did carry the feelings and emotion of what is happening in the story, both happy and sad, as well as leaving you rooting for what will happen in the story, despite knowing it will end the way Beauty and Beast does, you feel the sadness for the beast as he transforms, the fear for Belle of what the Beast could be, and the heartache as the lives of all the characters transform through the story and we unravel the lives of characters not met in the original story and learn of the encounters they have had during the time the original story doesn't cover, from the Beast being a young boy, to his first encounter with Belle, and the tale of how Gaston and the Beast came to be enemies and fighting to the death near the end of the book. I got this book for £3.85 or two for £7 in Asda, but I cannot find it on the website, however it retails for £5.24 on WHSmiths here if you want to check it out there. I have the other two books in the range and cannot wait to read the others as I hope they will be as good as this one is.